BARCELONA — Facebook told a few members of the press this week that its Internet.org initiative, which aims get more of the world's population online, is on track for an aggressive expansion. 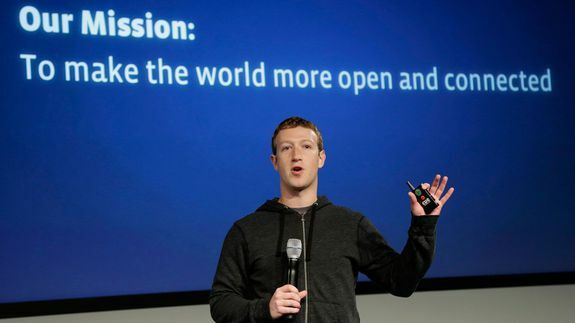 Chris Evans, VP of Internet.org at Facebook, said the company plans to expand into 100 countries by the end of the year. The program is currently set up in six countries — Zambia, Tanzania, Kenya, Ghana, Colombia and India — and has helped more than 7 million people access health, employment and local information services without data charges. Previous PostPrevious What’s So Great About Patient Engagement?